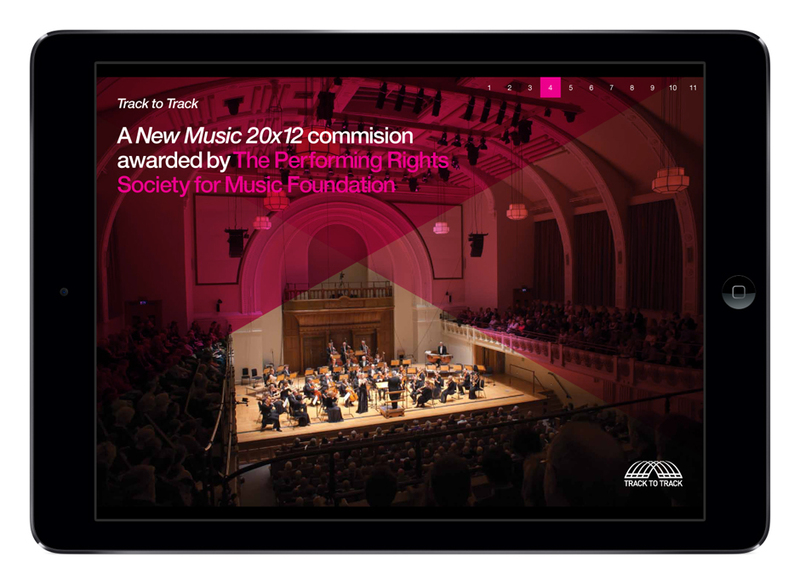 ‘Track to track’ is the title of a new composition that included a musical palindrome. 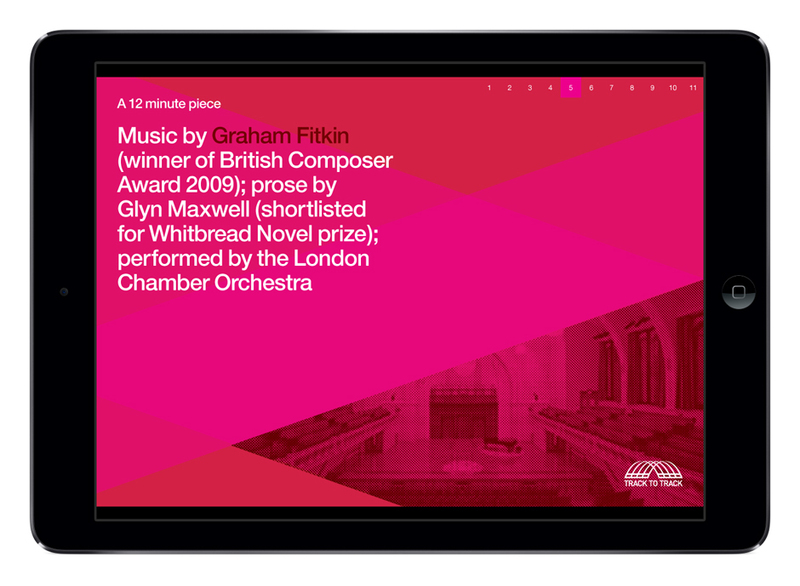 The logotype, a visual palindrome, is the identity for this London Chamber Orchestra’s cultural Olypmics commission and it was used to market and raise funds to enable its development and performance of the work. 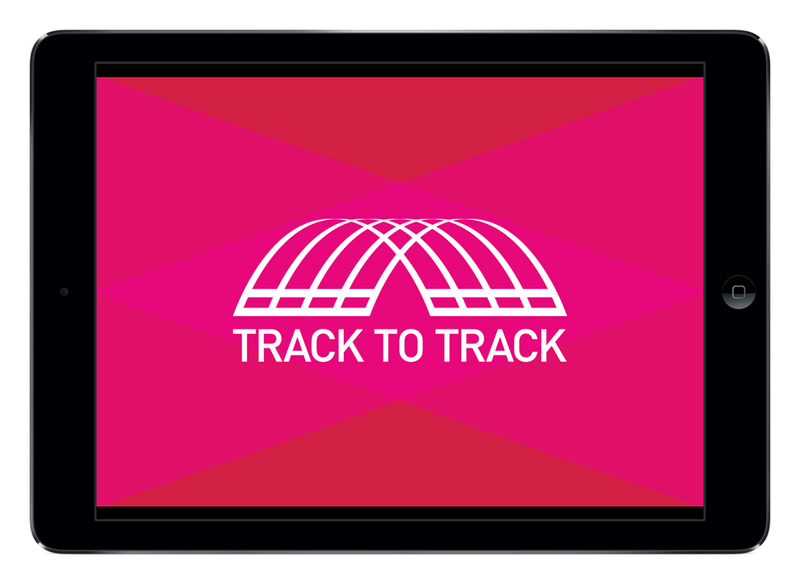 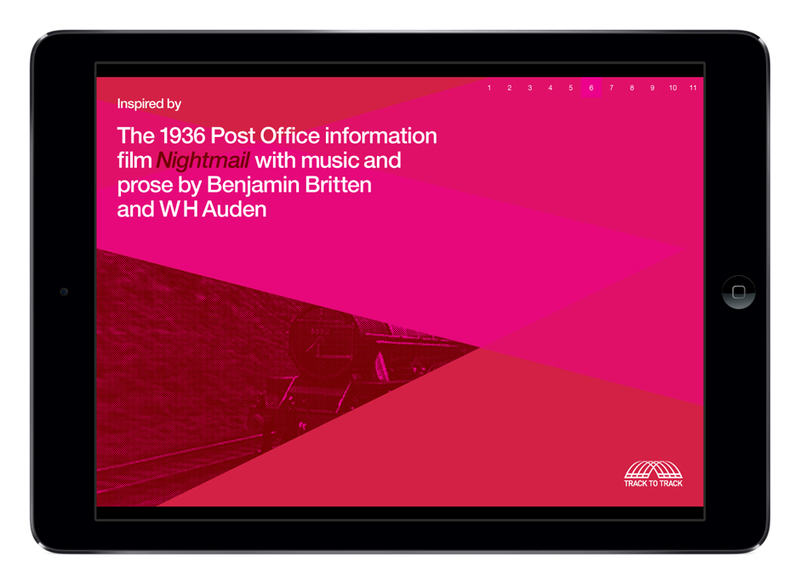 ‘Track to track’ was premiered on the inaugural journey of the Javelin train during the Olympic Games, at the Southbank Centre and the Cadogan Hall.